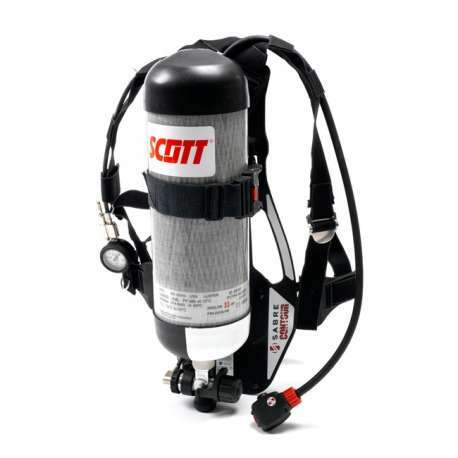 The Scott Safety Company has become synonymous with personal safety and the Contour 100 apparatus is a highly reliable firefighting SCBA. It is a self-contained open-circuit compressed air breathing apparatus consisting of a back plate, unpadded carrying harness, cylinder connector, reducer, whistle, demand valve and pressure gauge. It is highly configurable and compatible with a variety of different cylinder sizes. The attachments available the unit includes split demand valve coupling (STC), airline (AC) rescue second man (RSM) and decontamination (DC). 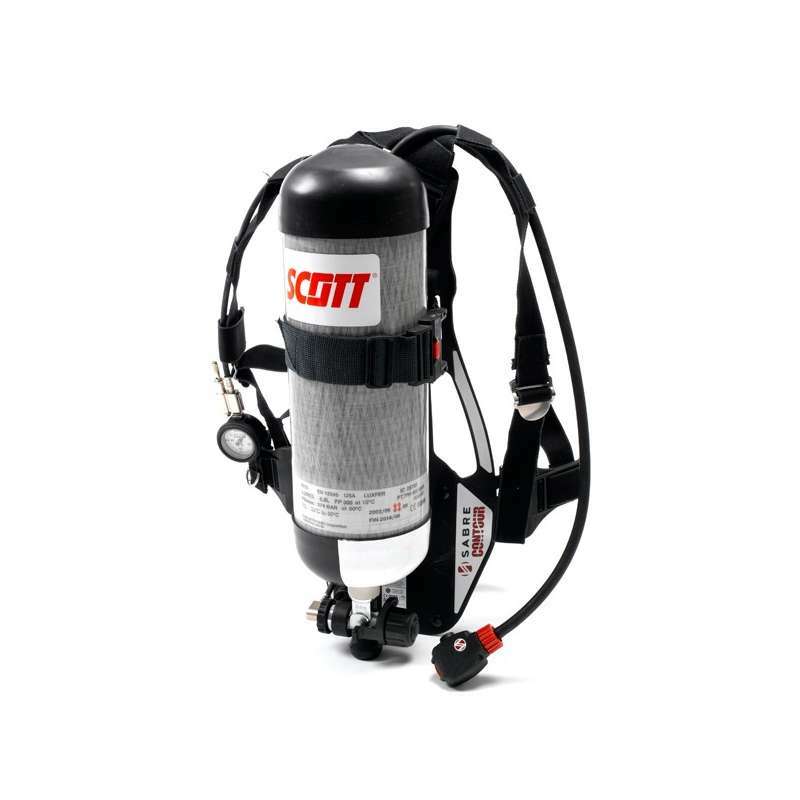 The Scott Contour 100 has been designed specifically for industrial firefighting and is also suitable for any IDLH firefighting situation. It can be used in conjunction with a number of steel or composite cylinders (Panaceal, Vision 3, Panavisor & Pro mask PP facemask). The pressure -reducing valve is manufactured from nickel-plated brass, the rust tube of brass, the reducing valve seat is manufactured from polyamide (nylon) the O-rings from nitrile, silicone & EPDM. The reducing valve springs are manufactured from stainless steel as is the high-pressure gauge, which is manufactured in stainless steel and a polycarbonate lens. The gauge cover is made from Neoprene and the MPS supply hose fittings from nickel-plated brass.